Woot Woot I’m 30!! 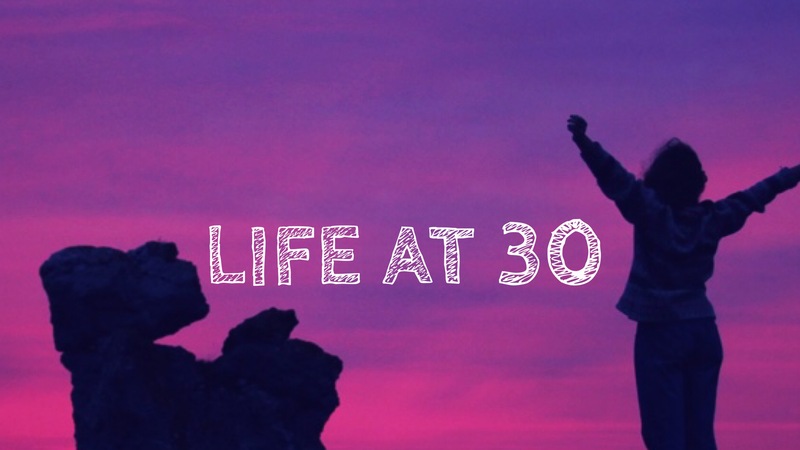 I know it is crazy that I am happy i hit 30 but in reality I am freaking out as i grow older each day. The mixed emotions drive me nuts! Most of my friends know that i don’t really celebrate my birthday …I just like to go out for a decent meal or maybe order in and watch a movie. However this time i decided to go out and enjoy the day doing something fun and cool! We did a weekend getaway to Busch Gardens Williamsburg, Virginia. It is a Europen Theme Park with lot of roller coasters and fun rides! I may have hit 30 but i feel young, I am trying to get healthy and fit slowly. My motto in life is to travel, take care of my family and do all the crazy stuff i wouldn’t have dared to think about doing a few years back! For example, Skydiving .. I sound crazy right? but I swear i have been thinking about it for a while and i want to do it in the future. I want to overcome all my fears and make life an adventure. I’ve wasted too many years being scared and doing boring stuff and i would like to change that. Life is short and i’d like to live it to the fullest. So the next few years i am going to try and do adventurous things. Apart from all the fun and cool stuff, i really need to focus on the positive things in life and stop caring about what people think about me. I need to start living for myself. I am done pleasing others. People can judge me all they want. I am old enough to do things my way without giving a damn. I’m so glad you had a wonderful birthday, Wafa! Welcome to the 30’s!! Takes some getting used but I prefer it compared to my 20’s. I more mature, I know what is good for me (I hope) and I do what feels right for me and not because it’s what others want me to do. It’s great! Thanks hun so glad to hear that .. I hope i can do all i want! I turned 29 last week, as im bookmarking this to reread next year .Love it! Awww thanks hun.. I hope you had a great birthday! No,no. You may have problems with counting baby. You cant be Thirty with this baby face. You are at maximum 19.